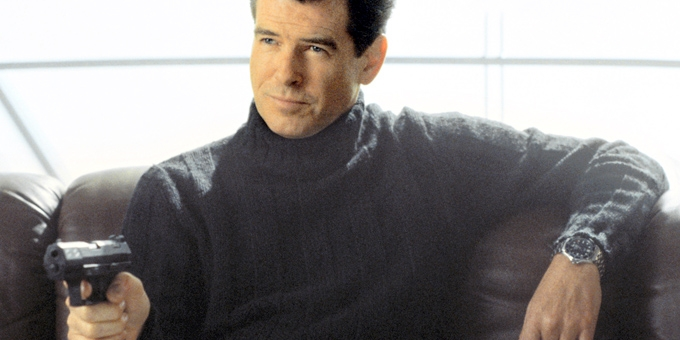 Pierce Brosnan looks smart as James Bond and makes a bold statement sporting the Omega Seamaster 2531.80.00. This exquisite watch goes well with whatever attire you wear. From a tux to beach wear, this piece adds class to the owner. This watch is special to James Bond, hence been used in two movies back to back. Now is your chance to be a proud owner of the very own 007 gadget!